Inspiring and thought provoking lectures covering a range of areas where a sensitive approach to design can evoke an emotional response. 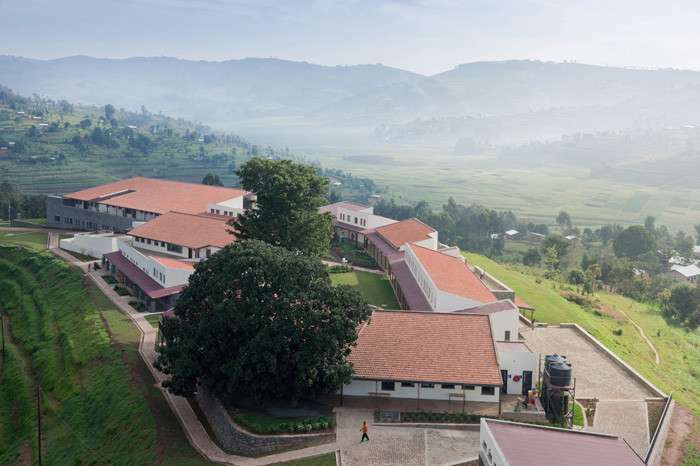 MASS Design Group in tandem with in-country engineering professionals designed the Butaro Hospital, Rwanda. The project implements ‘low-fab’ design philosophy, a technique developed by Michael Murphy (CEO of MASS design group) and his team; Hire locally; Source regionally; Train where you can; Invest in dignity. 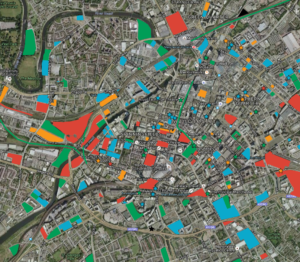 A useful property perspective map for Manchester. Fascinating to ponder what the city will look like in years to come! Thanks for checking out our blog! We will be using this page to share Bloom news, insights into the wonderful world of architecture and design, helpful tips from the professionals and fun and fascinating content from the far corners of the internet. We hope you enjoy the time you spend with us here; please feel free to like or share anything that you think is worthy of being passed along.